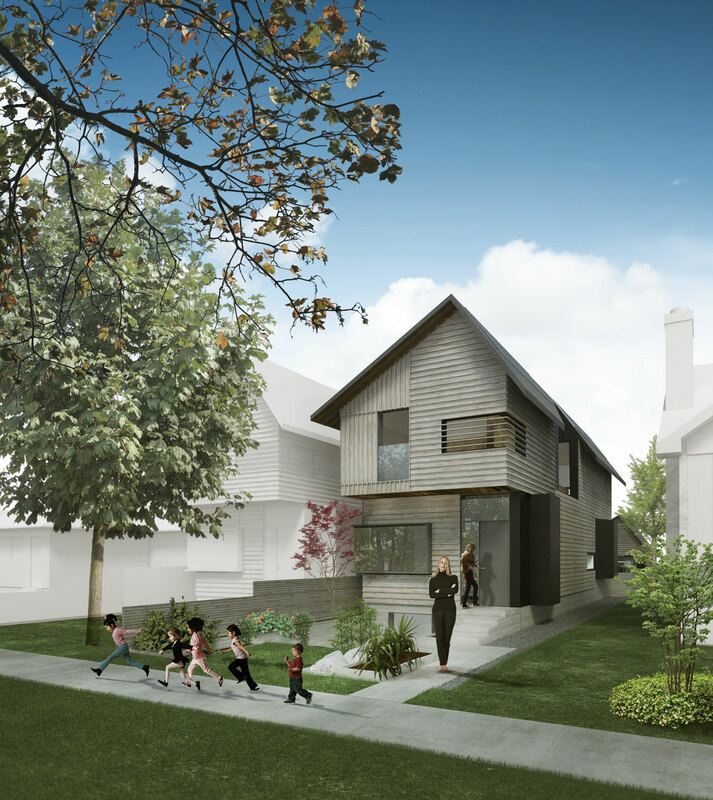 We’re proud to announce our entry in the 2016 City of Edmonton Infill Design Competition was awarded Best in Class for the Single Detached home category, and also Best Overall in the entire competition. MIZA’s entry, titled SlimCity, describes a 17-foot wide “skinny” house designed with serious environmental features, ample long-term flexibility for a variety of users, and the capacity to quadruple the number of people living on the site. 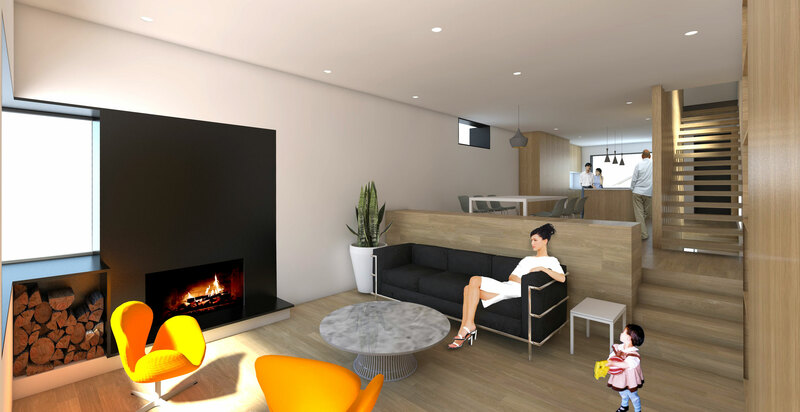 The design is modern and successfully complements mature low-density neighbourhoods. With infill a contentious topic in Edmonton, we think the Infill Design Competition did a great job to showcase design innovation and redirect the conversation toward beneficial infill development. 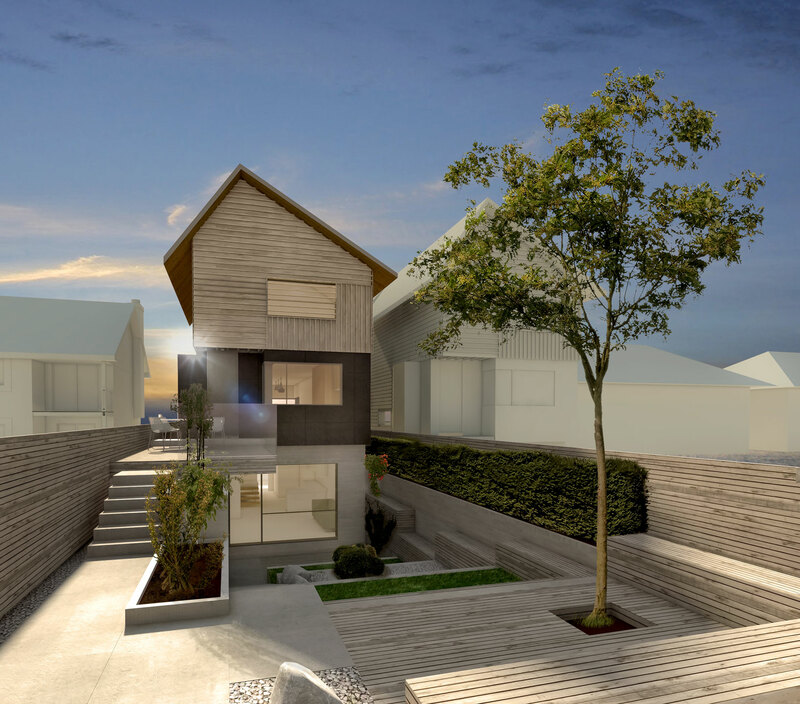 We hope this win translates into a viable project that enhances the design vocabulary around infill housing. As well, judging was conducted by a panel of design leaders, including Larry Beasley and Brigitte Shim. MIZA is honoured to be recognized by renowned practitioners for the quality of the SlimCity project and its social and design ambitions.